Volume Gel will help build a strong foundation providing support to the most creative styles. This crystal clear, non-flaking, alcohol free formula will not build up and can be used on wet or dry hair to give definition, volume and lift. 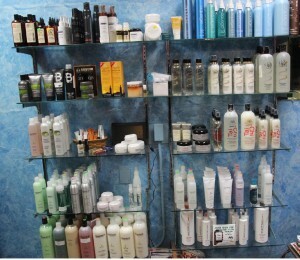 Directions: Massage a small amount of gel into clean dry or towel dried hair working from root to end. Blow dry or let air dry for a crisp firm finish. 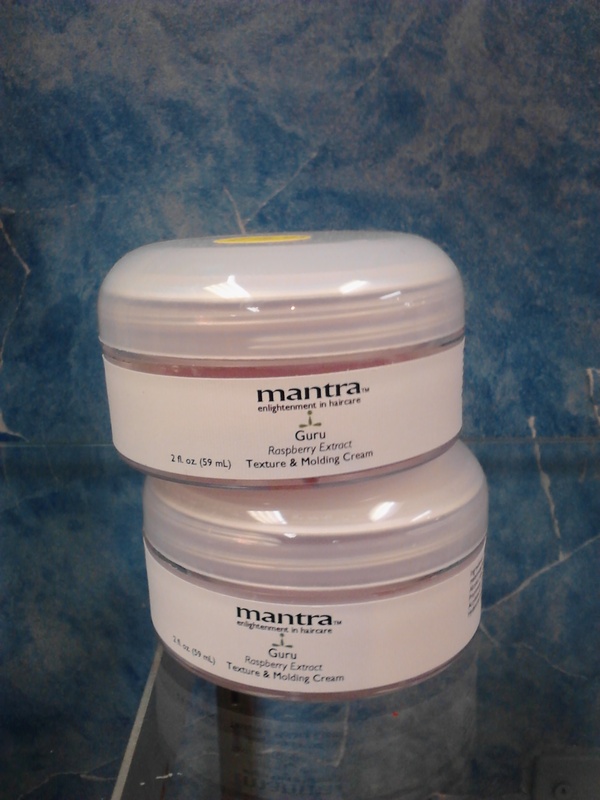 Guru molding cream shapes and defines while giving light to medium texture. This ultra-creamy formula has a pliable light hold with a shine finish , yielding numerous styling possibilities. Guru is water soluble, so it can be easily rinsed out of hair. 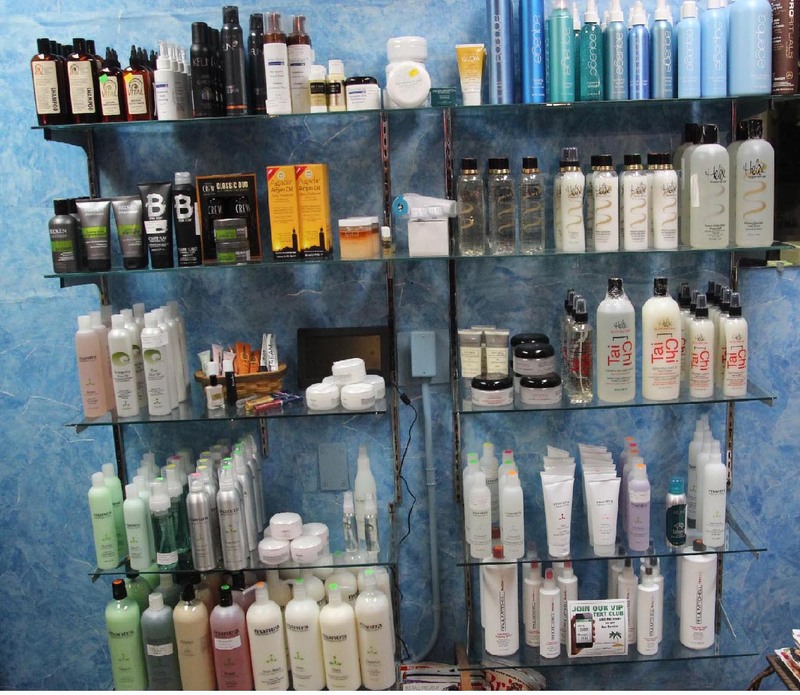 Directions : Emulsify a small amount of product between palms and apply to wet or dry hair. Create your style. 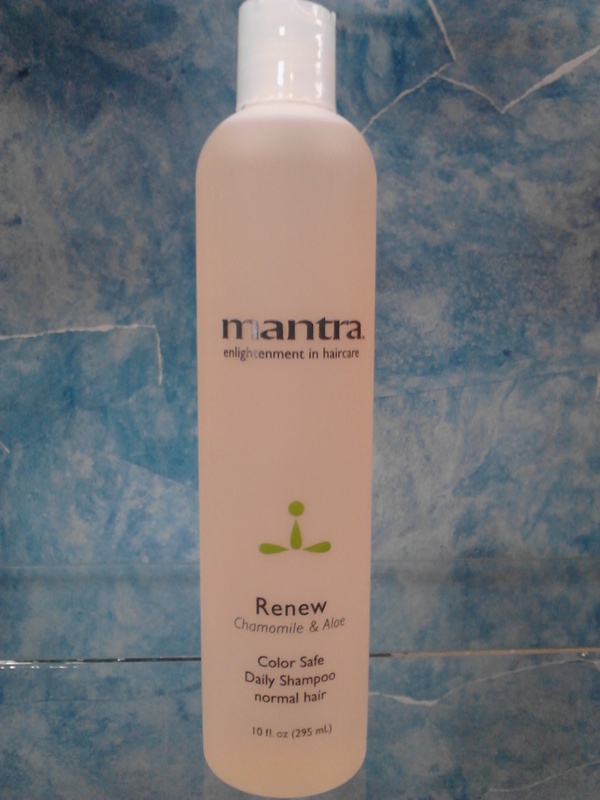 Renew moisturizing shampoo is a gentle daily cleanser that gives volume and shine to dry or chemically treated hair. The botanically infused formula produces a high lather that removes impurities and provides much needed moisture, while training the hair to retain it. Improves color retention. Directions: Apply shampoo to wet hair and work into lather. Leave product in hair for up to 2 minutes. Rinse thoroughly and repeat if desired. 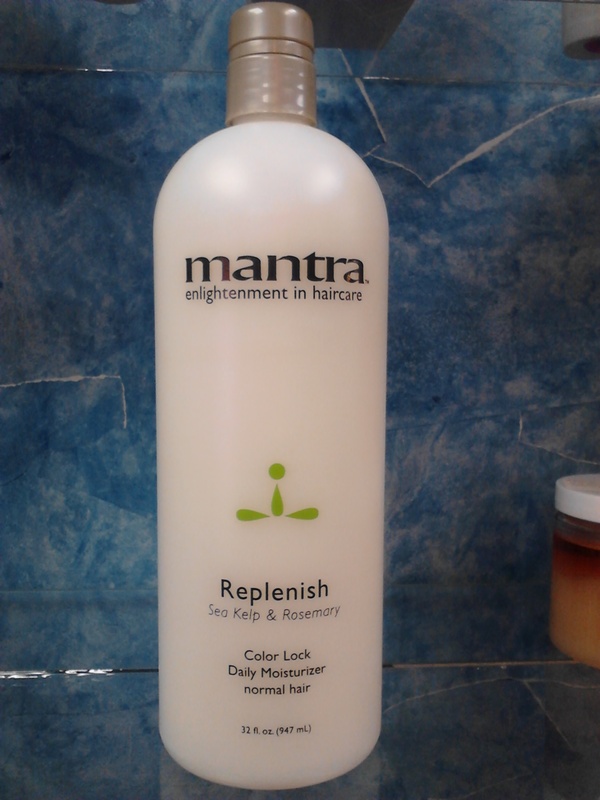 Replenish is a moisturizing conditioner designed for daily use. 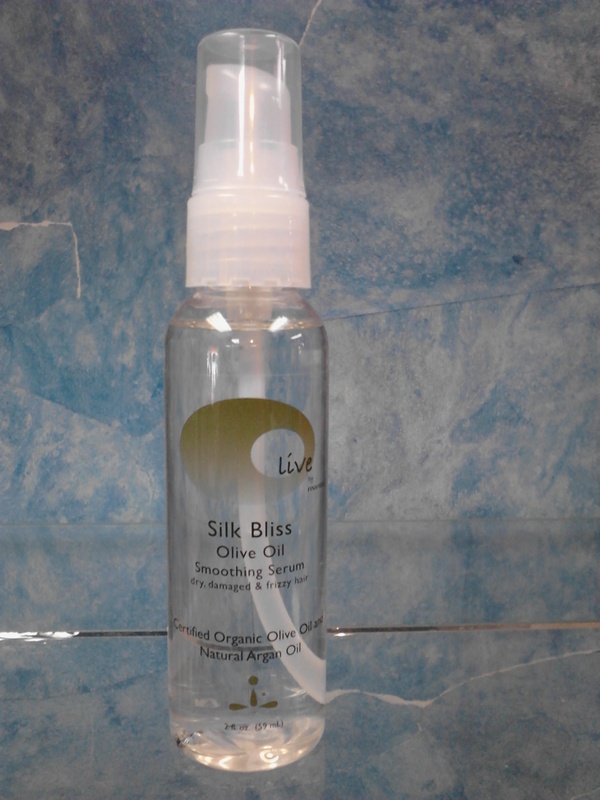 The rich formula will provide an infusion of botanical moisturizers and keratin protein for reparative purposes. It also seals the cuticle to prevent tangling and loss of moisture, while leaving the hair shiny and smooth without weighing it down. 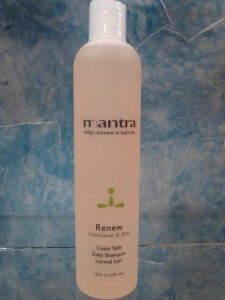 Directions: Shampoo with Renew moisturizing shampoo and rinse thoroughly. Apply Replenish moisturizing conditioner to hair and massage gently. Leave conditioner in hair for up to 3 minutes and rinse completely. Towel dry and begin styling with your favorite mantra styling product. Power is a styling and thickening paste that has been developed specifically to give hair incredible thickness, volume and texture. Power can be used on wet or dry hair whether it’s funky and spiked or soft and conservative. Power has a unique way of providing thickness and structure to help you achieve your desired style. Directions : Apply a small amount to hands and emulsify thoroughly. For lift and volume work into towel dried hair moving from root to end and blow dry. Apply to dry hair for texture and definition. 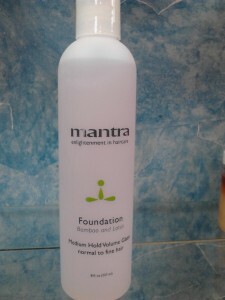 For a firmer finish, mix equal parts of mantra power and mantra foundation gel and let air dry. 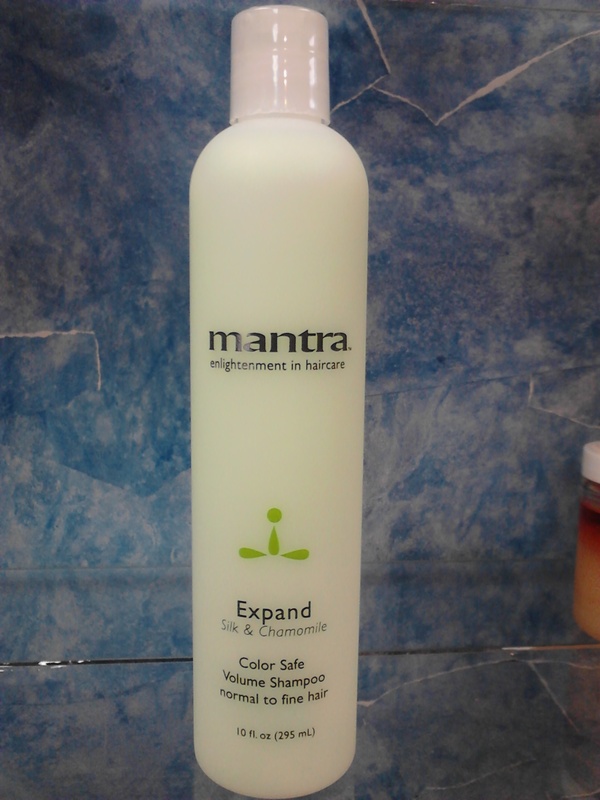 Expand volume shampoo has been designed to give fullness, body and shine to normal to fine hair. This unique shampoo has been fortified with silk amino acids and panthenol to moisturize and repair the hair while being color safe. Directions: Apply shampoo to wet hair and work into lather. Rinse and repeat if desired. Use daily on normal to fine hair for volume body and shine. 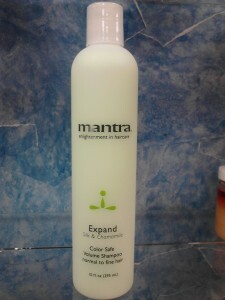 Great for color treated normal to fine hair. 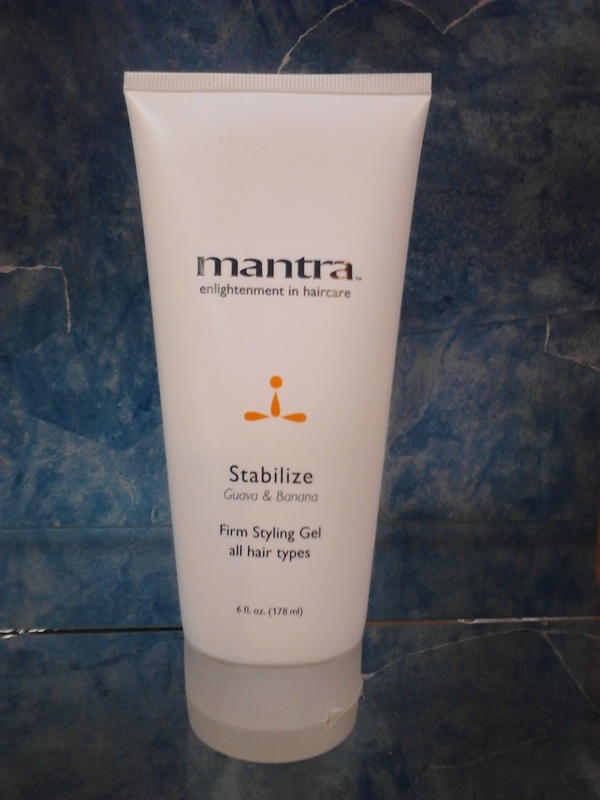 Stabilize super firm styling gel was created to provide ultimate hold and support for any style. Our thick formula will give lasting hold and shine and is completely water soluble for easy rinse out. 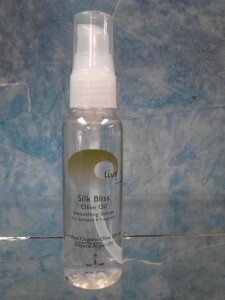 Shape it or spike it this gel can stabilize the most dramatic styles. Directions: Apply to wet or dry hair. Blow dry or let air dry for a super firm finish. Style as desired. Stabilize can be mixed with other mantra styling products. Great for spikes and other gravity defying styles. Goldwell is formulated with Color Link, a patented technology that “links” color molecules. “Achieve your target color every time.” Topchic™ is the permanent alkaline hair color for superb color results. 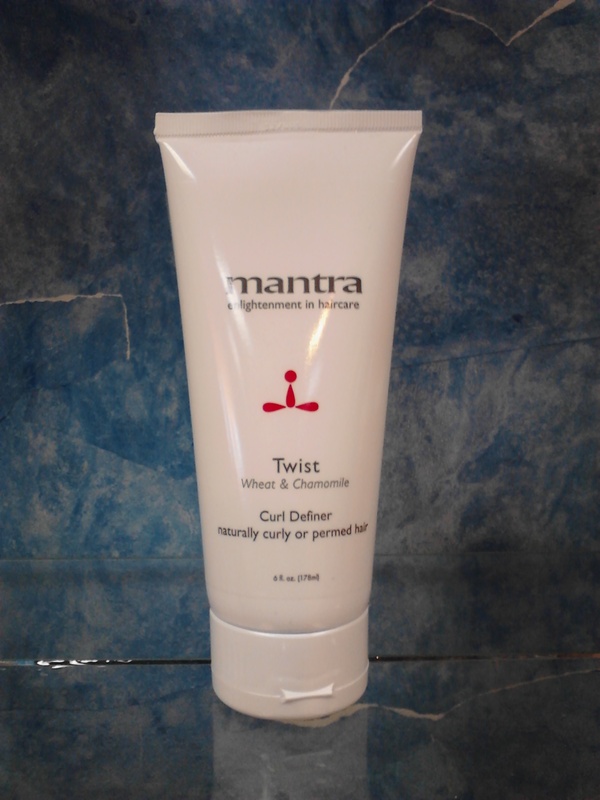 Infused with hydrolyzed wheat protein and panthenol to add strength and shine to hair. The Patented Penetration System ensures even pigment distribution from scalp to ends for total coverage. Predictable and vibrant results every time for lasting hair color. “Brilliant colors the gentle way.” Get brilliant, no lift hair color with Colorance® . Ideal for blending unwanted grey without the need for permanent color. Call us for a consultation.